Video optimizers are software that enable users to optimize video playback for specific devices, social media websites, video-sharing apps and YouTube. Some users might call them video converters, while others might say that they’re media file compression software. A video optimizer is both as it enables users to compress videos by converting them to other formats. For example, you might need to utilize video optimization software to add a few videos to your own website or YouTube. Large video files can slow down webpages considerably, which has an impact on search engine optimization. Larger files take longer to upload and might also eclipse max file sizes for instant-messaging apps such as WhatsApp. Thus, we need to compress video files to optimize them for playback on websites and share them via instant messaging and social media channels. Furthermore, large video files hog storage space on most devices, but all the more so on phones and tablets. So a video optimizer will provide you with the tools and settings required to convert and compress videos. 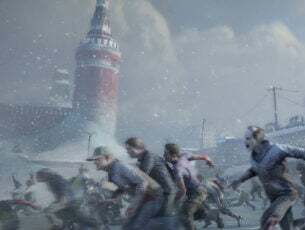 They’ll usually include conversion settings for things like frame rate, bitrate and resolution to configure the output file with. The best video optimization software also provide a variety of preset device formats for users to select. These are some of the best video optimizer software for Windows. 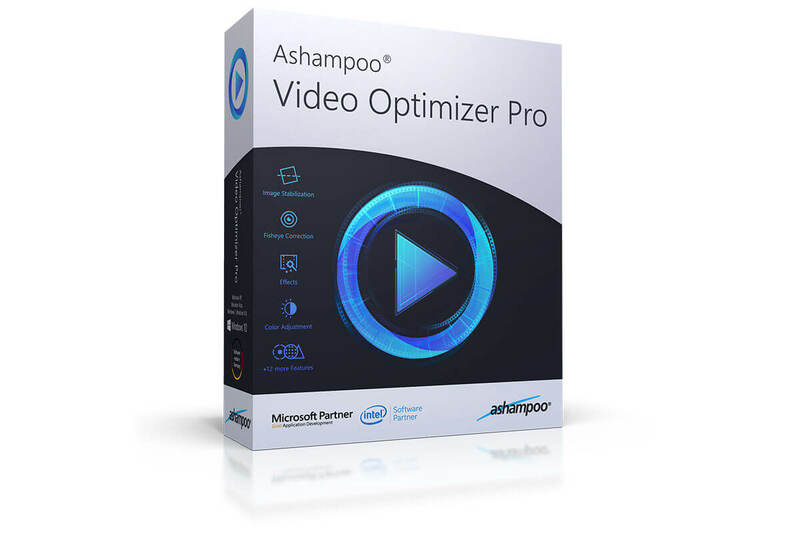 The first optimizer software that we want to show you is Ashampoo Video Optimizer Pro. This tool allows you to adjust standard video settings including video quality, colors, and contrast. Of course, you can also change other video settings such as white balance, brightness, saturation, and shadows. This tool is also great if you’re working with shaky videos that are recorded without a tripod because it has an advanced video stabilization feature available. Noise removal feature is also present, and it will automatically detect and fix noise in your videos while providing you with crisp and clear videos. The application also supports standard video editing features such as cropping and rotation, but you can also apply slow motion effects to your videos. You can even speed up your clips and make impressive time-lapse videos with ease. The application supports various text and visual effects, and if you want, you can also add various metadata to your videos. Regarding the compatibility, this tool supports all common codecs, so you should be able to open any type of video file. 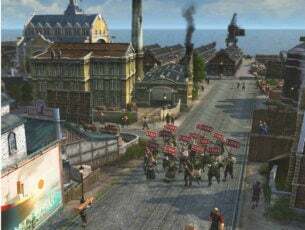 As for the supported resolutions, the application can handle any resolution and it fully supports HD, 2K, and 4K videos. Overall, Ashampoo Video Optimizer Pro offers great features, and it’s quite simple to use due to its friendly interface. Beneath the sleek interface, there’s a powerful video optimizer software that will be perfect for both amateur and professional users alike. Any Video Converter (AVC) is video optimization software that’s compatible with a wide variety of video formats and packs in more multimedia tools than most alternatives. You can convert and compress videos with either AVC Ultimate or AVC Free, which is the freeware version. he Ultimate version is currently retailing at $49.95, and it includes extra tools for DVD conversion and video recording along with DVD menu templates. Both versions are compatible with Windows XP to Windows 10 and Mac platforms, and you can check out AVC Free by clicking Free Download on the official webpage from the links below. Both AVC versions enable users to convert clips to a good number of output video formats, such as MPG, WMV, AVI, 3GP, FLV, DivX, F4V and others. AVC users can select numerous preset device profiles to optimize videos for playback on iPhones, iPads, Samsung Galaxies, Sony Xperias, Windows mobiles, Blackberry phones and other mobile devices. Unlike some of the alternatives, AVG includes editing options with which users can adjust contrast and saturation, crop clips, extract audio and add special effects to videos. The Prism Video Converter Software is a lightweight and reliable video optimizer. The software needs just 859 KB hard drive space, but it still packs in all the essential tools and options for optimizing videos. PVC is currently available at a discounted $29 on its website. However, PVC is freely available for non-commercial use; and you can download it by clicking Download Prism AVI / Video Converter for Windows from the official webpage. So this is certainly among the best freeware video optimization packages. You can run the program on Windows platforms from XP to 10 and Mac OS X 10.5 or higher. Prism Video Converter can convert any video with a DirectShow codec to alternative formats. There are 28 output file formats to select from along with additional preset mobile device and console profiles. The software includes encoder and video options with which users can adjust the bitrate, resize and reduce the frame rate for the output file. PVC users can adjust the video color settings, add subtitles to clips and enable watermarks. Add DVD is another handy option the software includes that enables you to directly convert DVD to a video file format. In addition, PVC also includes a Share button users can press to upload files directly to video websites, cloud storage and social media sites. 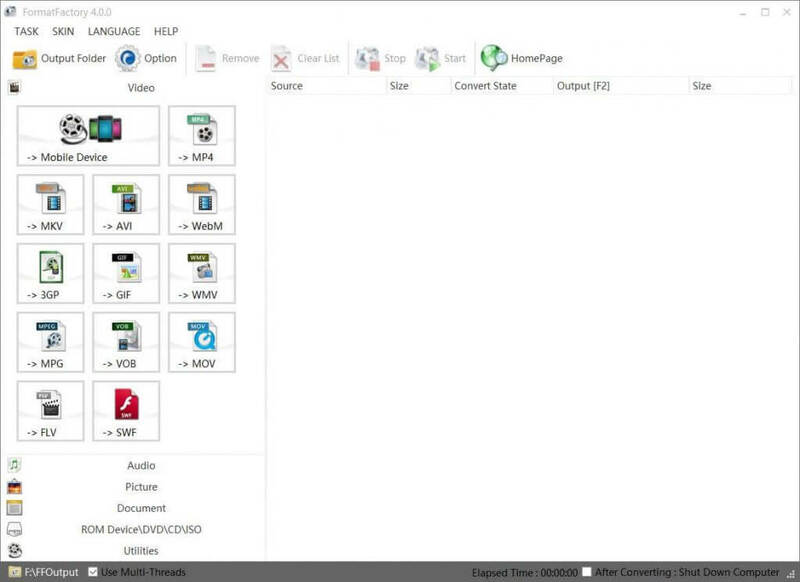 Pavtube Video DVD Converter Ultimate is both video optimizer and DVD ripper software. 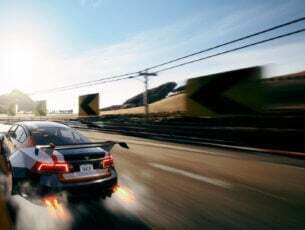 The software is available at $49 on the publisher’s website, but there’s also an unregistered version you can try out. Note, however, that the trial version adds a watermark to videos. You can run the software on Windows platforms from XP up. Click the Free Trial button on this page to download the unregistered version. Pavtube Video DVD Converter Ultimate is a straightforward video optimizer to utilize with an intuitive UI design. The software converts clips to the vast majority of common and high-definition video formats. Pavtube Video DVD Converter enables users to optimize videos for various tablets, phones, game consoles and digital media players by selecting preset device profiles. Users can adjust the resolution, frame rate, bitrate and codect settings for each device profile. The software includes an editor with which you can crop, trim out frames, add watermarks to clips and add effects to videos. The software’s DVD ripper tool also comes in handy when you need to rip video content from disc to optimize it for playback on other devices. HandBrake is another of the best open-source video optimization utilities for Windows platforms from Windows 7 to Windows 10, Linux Ubuntu and Mac OS X. The software is a decent choice for video encoding as it includes lots of advanced settings to configure the output with. You can save HandBrake’s installer to a folder by clicking Download (64-bit) on this webpage. HandBrake supports the vast majority of input video file formats, but the software restricts you to converting to either MP4 or MKV. Thus, it doesn’t provide the widest choice of output file formats; but HandBrake still includes more output settings than most alternatives. 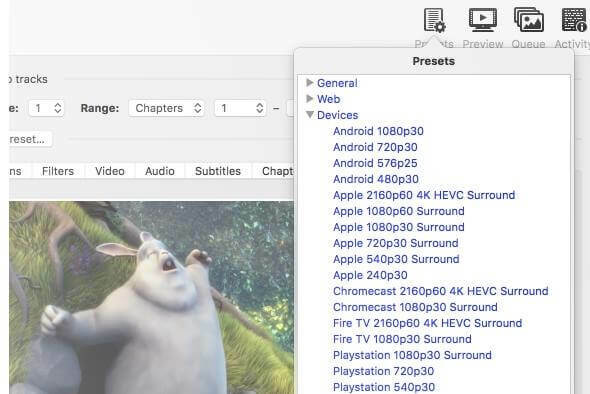 HandBrake users can configure output files’ picture resolution, display size, frame rate, video codecs, video filters, audio bitrate and more besides. The software makes up for its limited file output choice with a plethora of preset device profiles to choose from, and they include Gmail presets so that you can share compressed videos via email. Furthermore, HandBrake users can also batch convert multiple videos to alternative formats and rip their own video content from Blu-ray Disc and DVD. If you need to convert video to file formats other than MP4 or MKV, Format Factory is a good freeware alternative to HandBrake. Format Factory enables users to convert videos, audio and image files to various formats. The software is compatible with Windows XP to 10, and you can download it from this webpage. Format Factory users can convert their videos to the MP4, 3GP, AVI, WMV, FLV, SWF and MPG file formats. The software’s users can also select to convert files to numerous mobile presets optimized for playback on Apple, Android, Microsoft, Nokia and Sony devices. To compress videos, you can adjust the video and audio stream settings included in Format Factory. Aside from its video optimizer utility, Format Factory also includes few other handy multimedia tools that you might not find in other alternatives. For example, the software includes joining options with which you can merge media files together. Users can also utilize FF to convert video DVDs and music CDs to file formats. The Freemake website boasts that Freemake Video Converter is the “#1 online video converter for eight years.” A counter on the site highlights that the software has about 93 million users to date. FVC is freeware software that you can run on Windows platforms from Vista to 10. However, the unregistered version adds a Freemake logo to output video. Click the Free Download button on this webpage to download FVC’s setup wizard. 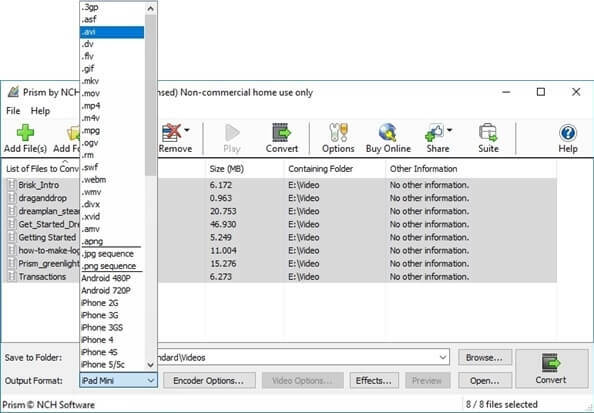 Freemake Video Converter includes all the tools you’ll need for video optimization. It enables you to convert most video files to MP4, AVI, MPEG, WMV, 3GP, FLV, Blu-ray and DVD formats. The software provides device presets for various phones, tablets and consoles. Users can configure those presets, or set up their own, with the preset editor and select to size up or down the output files’ display resolutions. Freemake includes editing options with which you can cut, merge and rotate clips before conversion. FVC users can download online clips from YouTube and other video and social media sites and upload their videos, photos and MP3s directly to YouTube. You can also rip video content from unprotected DVDs with the software. So those are six of the best video optimizer software for converting and compressing multimedia files. They’ll certainly come in handy if you need to optimize videos for playback on mobile devices or websites. Even if you don’t, converting video files to more compressed formats with those software can save quite a bit of hard drive space. Editor’s Note: This post was originally published in November 2018 and has been since revamped and updated for freshness, accuracy, and comprehensiveness.